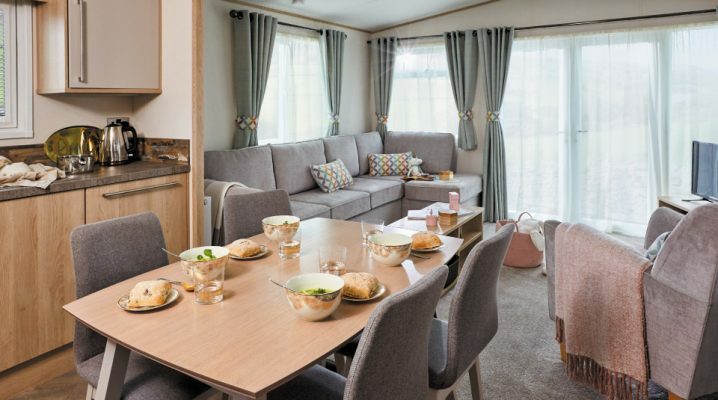 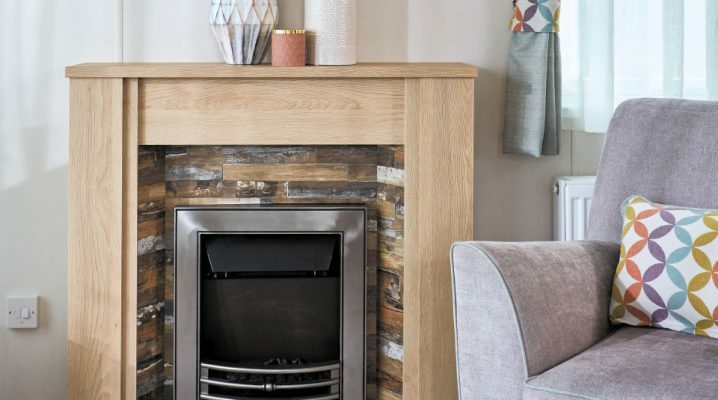 The 2018 40x13ft, 2 bedrrom ABI Malham is a stylish holiday home that offers exceptional comfort. 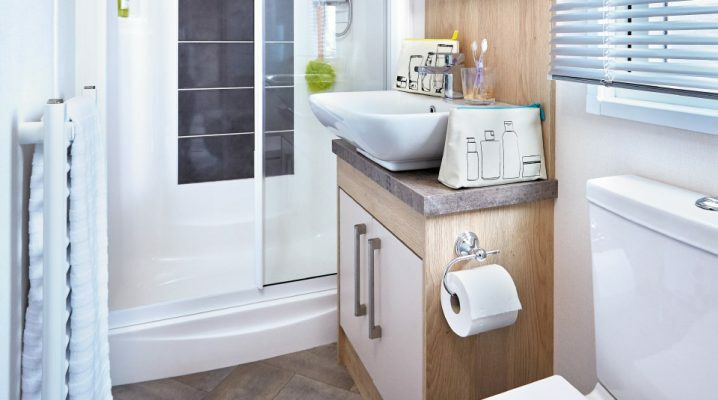 A holiday home with an abundance of space and eye-catching style throughout. 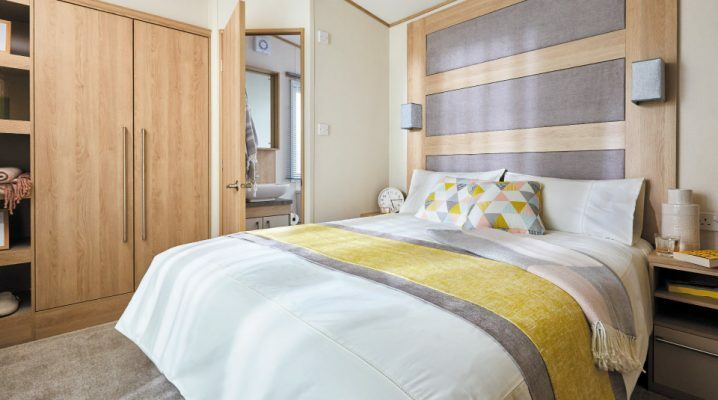 Designed to offer exceptional comfort, abundant space and eye-catching style, this incredible new holiday home with its bold patterns, natural tones and indulgent textures, is sure to impress. 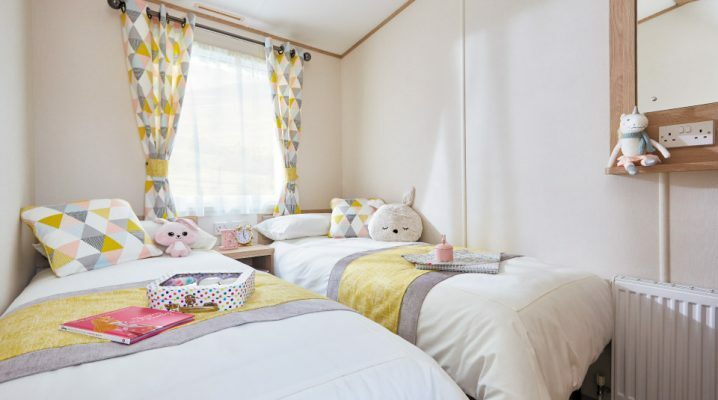 For more information about our luxury static caravan holiday homes in Fife, don’t hesitate to give us a call on 01333 313098 or send us an email through our online contact form.